Here's a profitable trading system created by His Majesty The King of kings and Lord of lords Cuong V Truong. 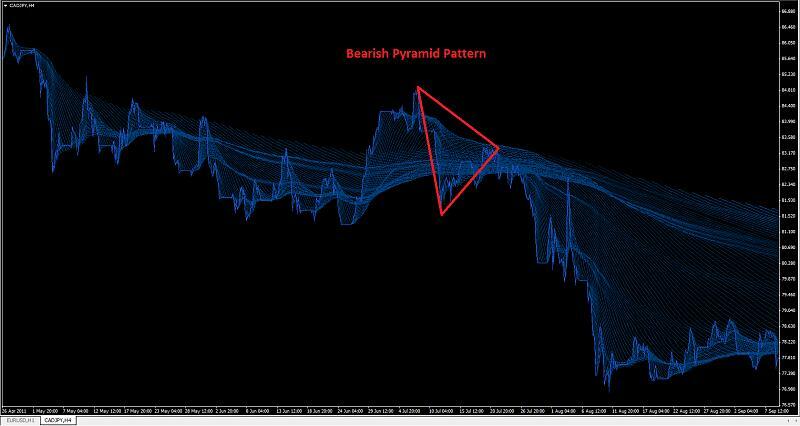 It's called Pyramid Pattern Trading System. 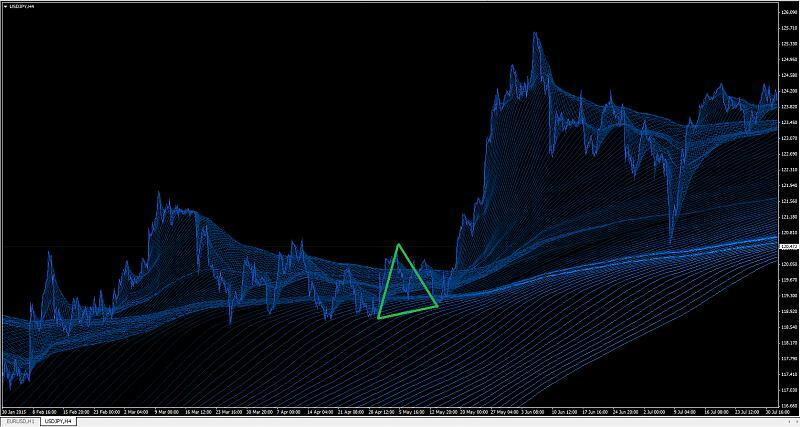 I'll try to create an MT4 indicator that will help traders out. 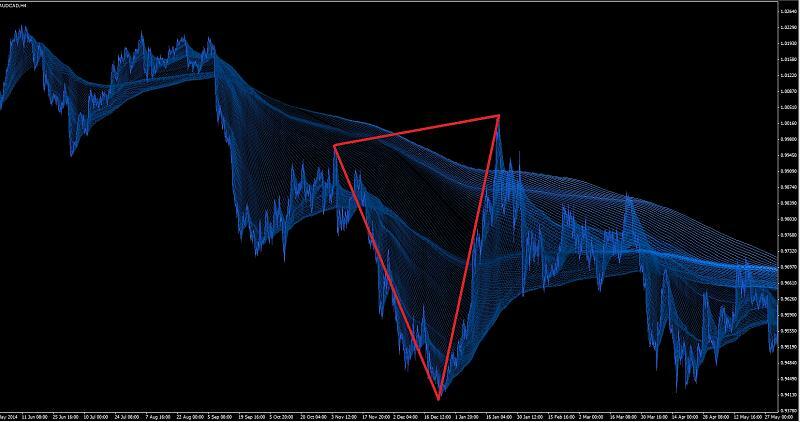 This indicator will identify Pyramid Patterns, and inverse Pyramid Patterns. AUD/CAD 4 Hour Time frame from 11/4/2014 to 1/22/2015. 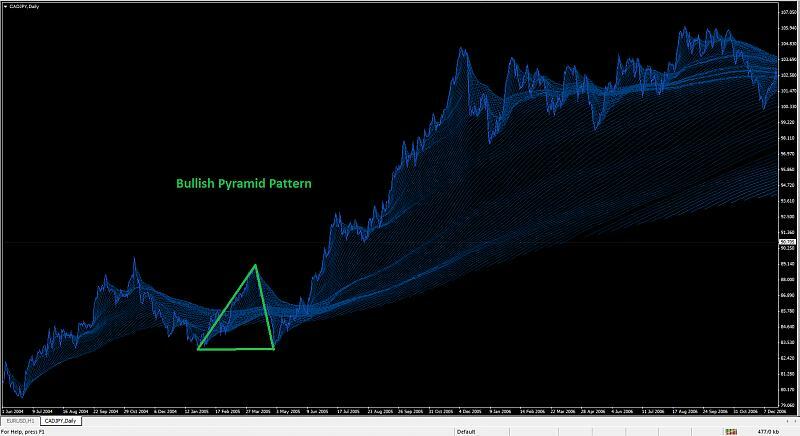 I don't have time right now to record down the Fibonacci numbers for each leg of a bullish pyramid pattern. 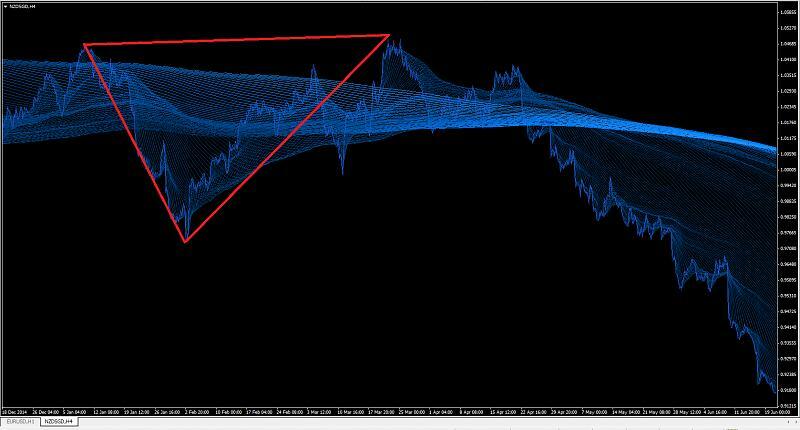 The pyramid forex trading strategy is a something every forex trader should know about because it makes the difference between making 100 pips profit in only one trade or 2000 pips profit by applying the pyramid trading technique. 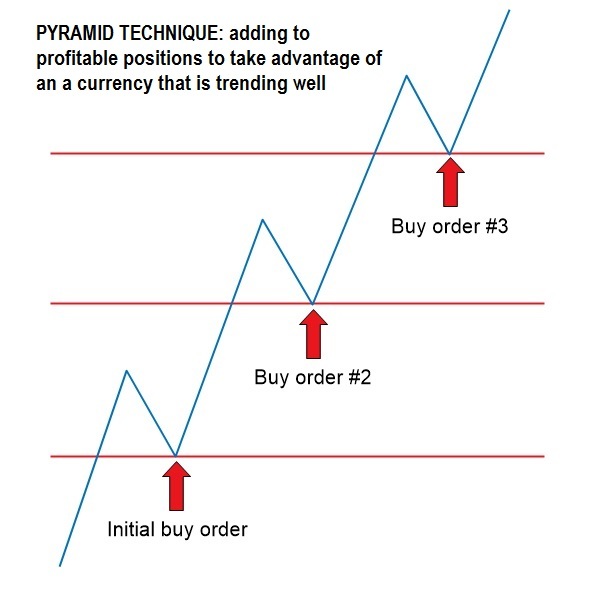 Pyramiding is a trading technique where you continue to add onto your profitable trades as price or the trend moves in your favor. 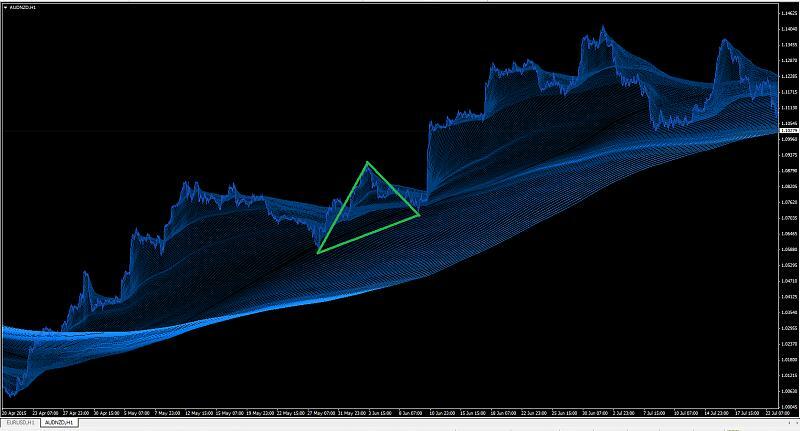 The main idea behind the pyramid pattern is that the market is cyclical. 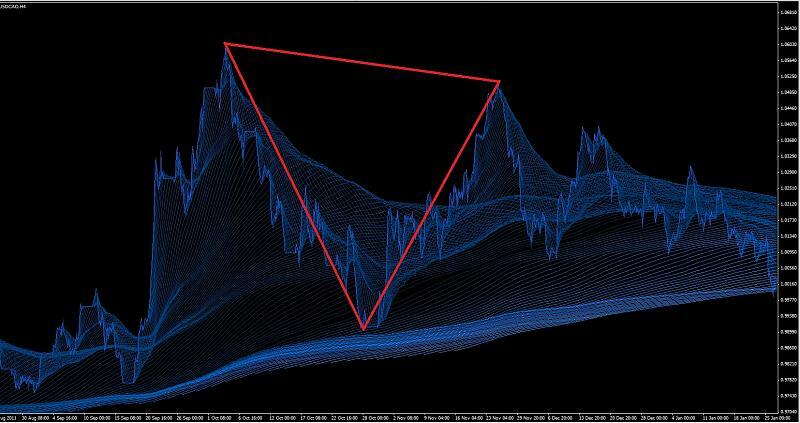 Just like every pattern head and shoulders, wedge, gartley, butterfly, bat, ect... The market doesn't always follow the pattern. 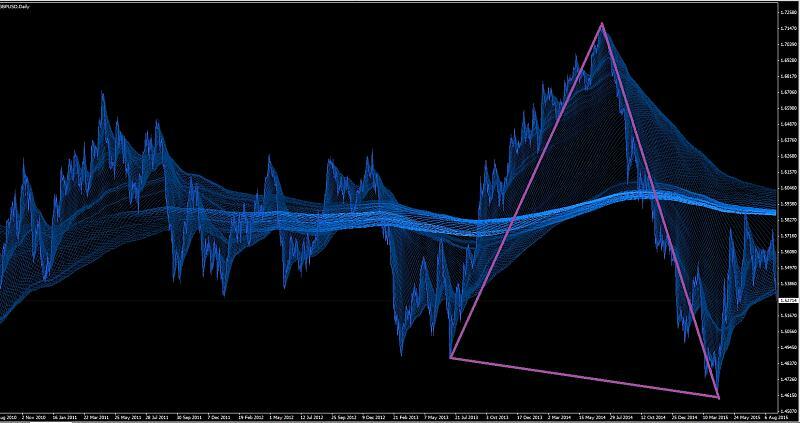 Those patterns are only meant to give traders a heads up to expect what price maybe behaving next. 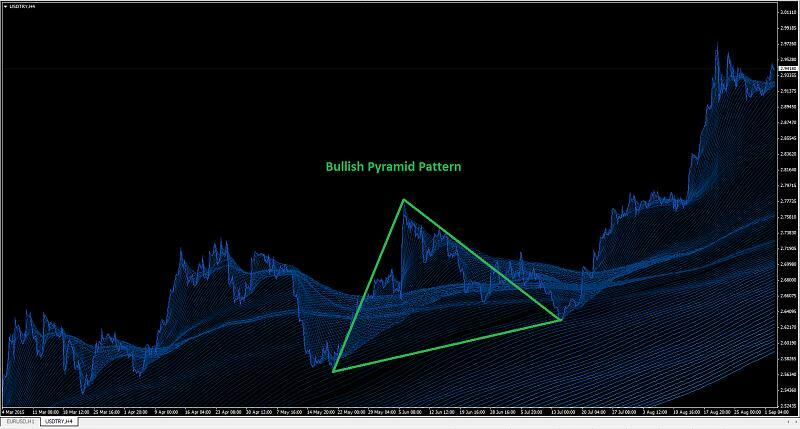 When I developed the pyramid pattern, I kept in mind of all those things. 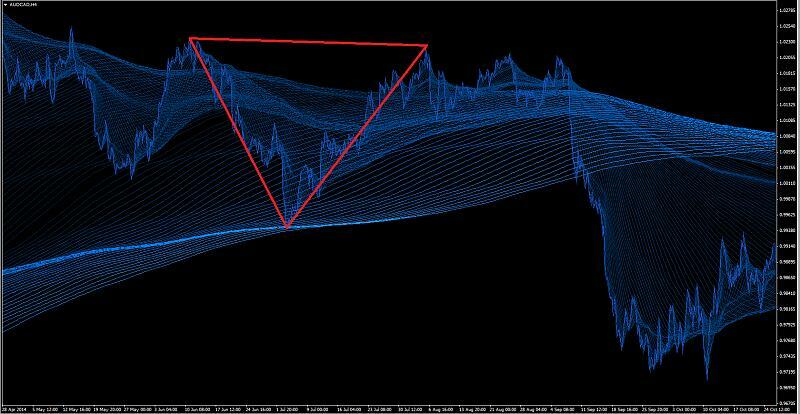 In other words, the pyramid patterns must be an exact match of the ones I've shown above in order for it to have a high probability of price repeating itself in the future. 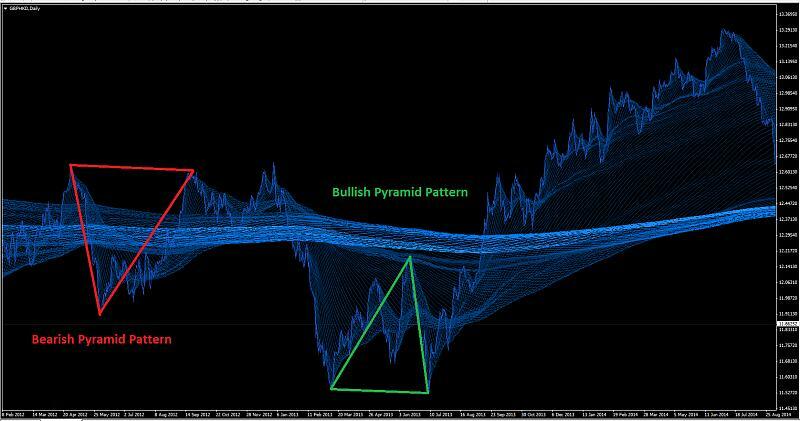 To identify the exact match of those pyramid patterns, I will most likely have to use fibonacci retracement tools to measure each leg. Those fibonacci numbers are not yet released, because I'm only one man creating this. It will take time to record down all those pyramid patterns that work! Last edited by ArticleMan; 02-01-2019 at 09:39 AM.